8 Top Family Friendly Trips To Take In Malaysia (Kids & Parents-Approved)! Travelling can be a chore when you are taking your family along. It can be stressful having to mind the kids while trying to navigate a foreign environment. But we often forget that our own country holds beauty that makes for great travel destinations. If flying halfway across the globe is a nightmare waiting to happen, try our local destinations in Malaysia instead. These places are bound to provide fun for the entire family! 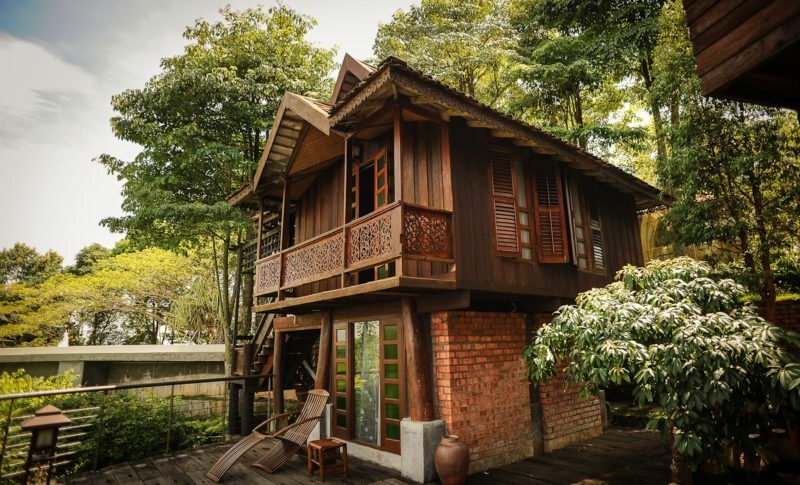 For a breath of fresh air, escape to a private villa estate up in Penang to enjoy a refreshing take on life and simply rejuvenate with your family. Malihom is a great choice if you want to kick back, relax and allow your kids to run and roam free to explore nature. The rates of the rooms go at RM480-RM580 for a family of four for a 2-day stay. You can always opt to take a road trip, but why not take the quick route and fly with Air Asia Go for the cheapest and lowest rates? From as low as RM85 (per adult ticket), you can get from KL to Penang in one hour and spend more time enjoying your stay at Malihom on your Penang family trip. Don’t forget the awesome cashback when you book with Airasiago coupons! It’s basically free money to spend more on your Malaysia family trip. 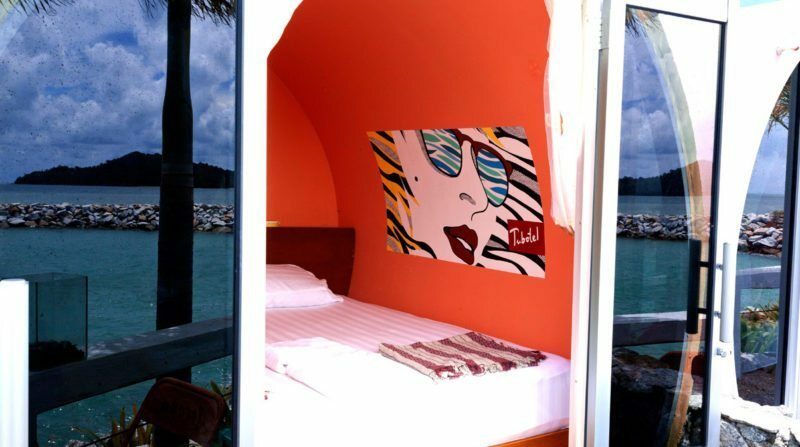 Inject some colour into your vacation at Tubotel, Langkawi. The unique architecture of this place will leave your kids and yourself fascinated by its unique, minimalistic designs. With bright and colourful pods surrounding the coastal area, Tubotel is a hotel concept that is not only affordable but will certainly create new memories for the whole family. Relax within the vicinity, or take a walk down to Cenang Beach. Either way, don’t miss the breathtaking sunset! You can enjoy exclusive travel deals on your short family trip in Malaysia if you book with Hotels.com coupon. Family holidays are always fun when beach and sun are involved; what better way to experience this than to head to Terengganu, home to one of Malaysia’s best beaches? Tucked away in a small fishing village, Manor Beach Resort is your best bet for a family-friendly vacation that is both rejuvenating and exhilarating with its outdoor swimming pool and of course, the beach nearby. When booking your Malaysia short trip vacation, use Agoda offers on ShopBack to get 6% cashback! I’ve never met a child who doesn’t like amusement parks (okay, maybe rollercoasters are not for everyone). 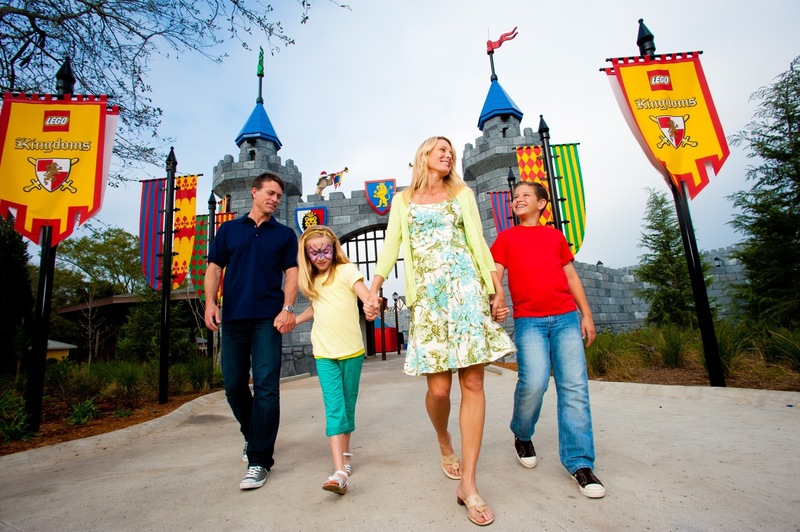 Themed parks like Legoland are definitely a must on any short family trip. 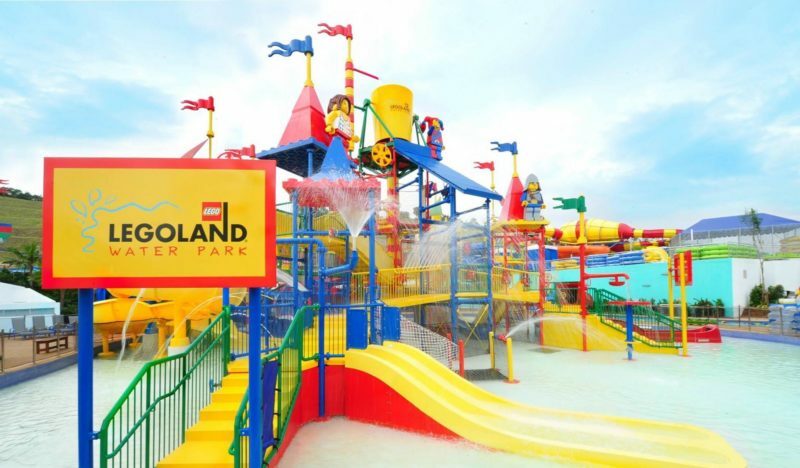 Legoland is one of Malaysia’s biggest pride and joy and it is located down south in Johor Baharu. It truly is every child’s dream of basking in Legoland’s colourful ambience. There is something for everyone there with its water parks, roller coasters and the spectacular Miniland. 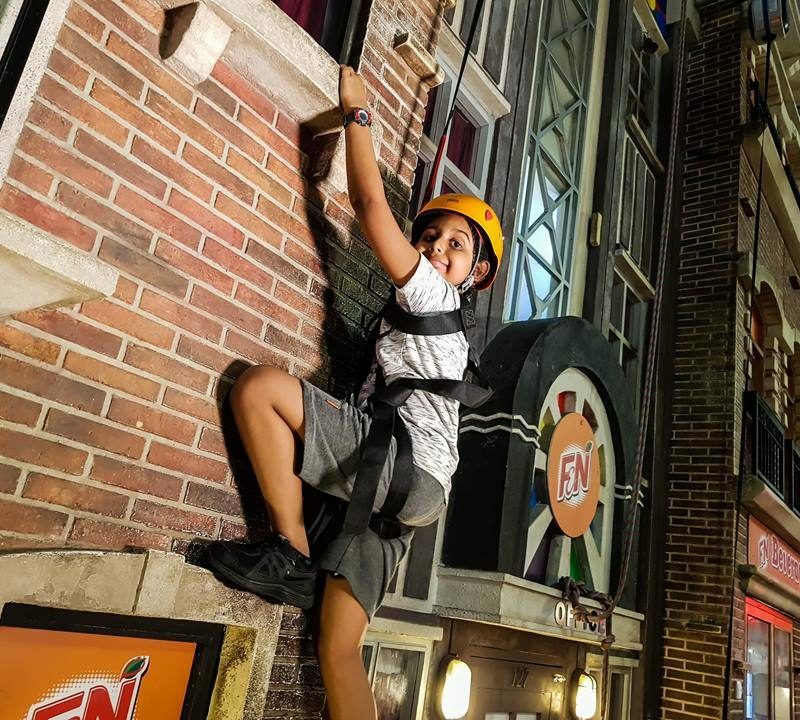 Going for a short family trip here is an eye-opening experience that not only unlocks your imagination but also showcases the limitless possibilities of Lego. 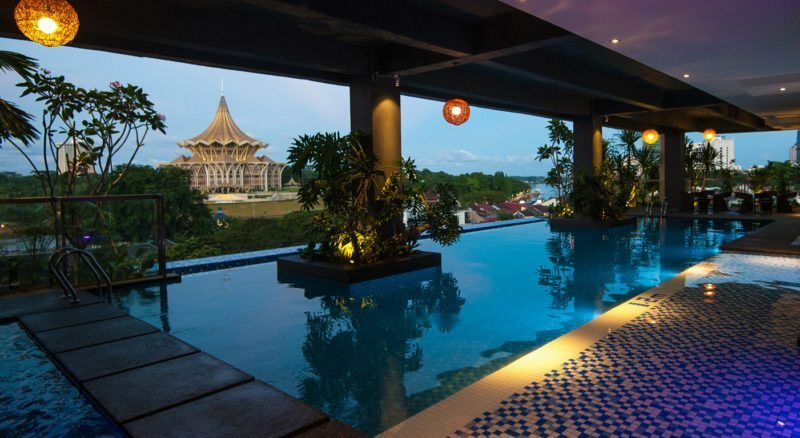 You can even book a room at one of the best family resorts in Malaysia. We’re talking about the Legoland Malaysia Resort, of course! Make a booking with Expedia vouchers and earn up to 6.0% on hotel and travel deals. 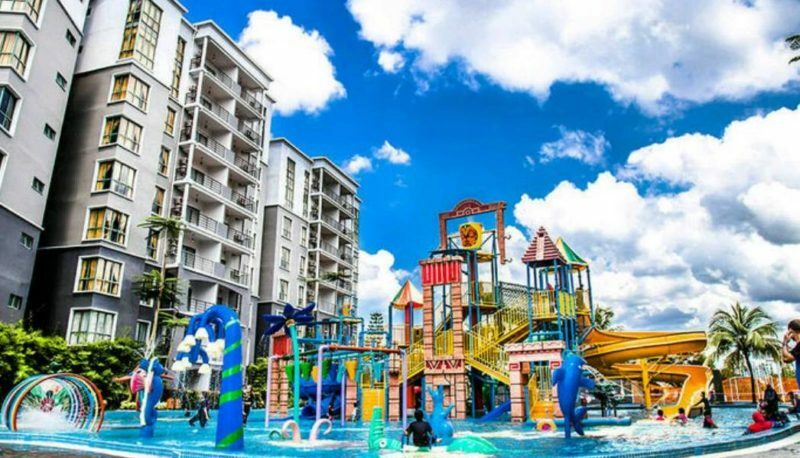 A short drive away from Kuala Lumpur, Gold Coast Morib is a water-world waiting to be splashed into with its huge water park and signature pretzel-shaped water slides. Dive into joy and happiness with your family here and leave your stress at home because when there’s water slides, it’s time to dive in for some “kids friendly” water games with the whole family. There’s also jacuzzi in selected rooms for those of us who’d rather laze around in the hotel, as well as a shopping mall located in the vicinity. Tickets to the waterpark are provided for families who stay in the Gold Coast Morib Resort. For those who are just visiting the waterpark, entrance fees for adults and children are RM25 and RM15 respectively. Check Agoda for the best packages available for one of the best family holiday destinations in Malaysia, with up to 6.0% cashback! With all sorts of farms spotted around the vicinity, pick and choose to your preference and plan your accommodations around it. 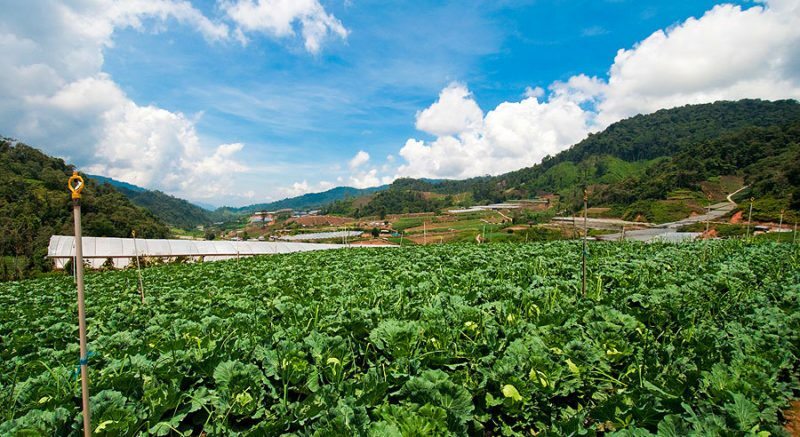 Active families who enjoys a good trek can opt for the town of Tanah Rata; whereas families who enjoy hands-on activities at farms should stick closer towards Brinchang. From visiting tea plantations to checking out the local museums, Cameron Highlands harbors a rich history and culture of their own to be explored. Some of the popular kids friendly hotels include the Cameron Highlands Resort, Strawberry Park Resort and Copthorne Cameron Highlands. Book these Malaysia hotels now via Expedia and enjoy up to 6.0% cashback when you purchase with ShopBack! You can experience a piece of Europe right here on home ground! 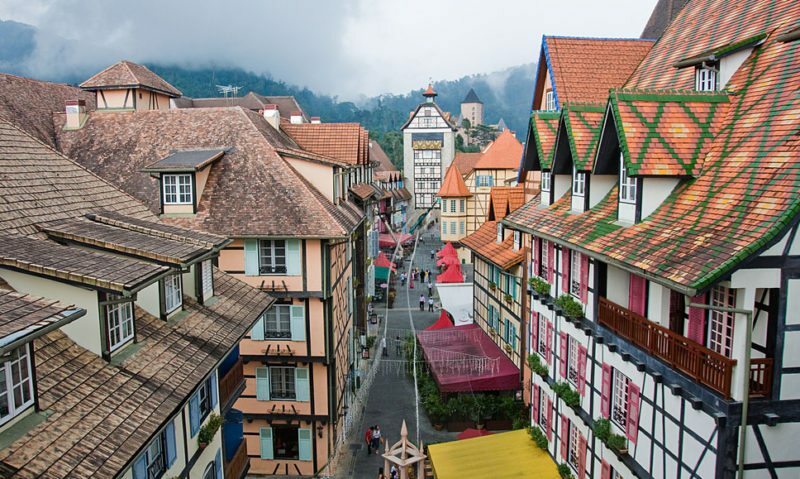 Instead of travelling all the way to France to experience the picturesque Tudor architecture, try Colmar Tropicale at Berjaya Hills. More than just a pretty face, there are plenty of family-friendly activities you can do there such as bird-watching, horse-riding, or simply enjoying a good meal as if you’re right in Europe. 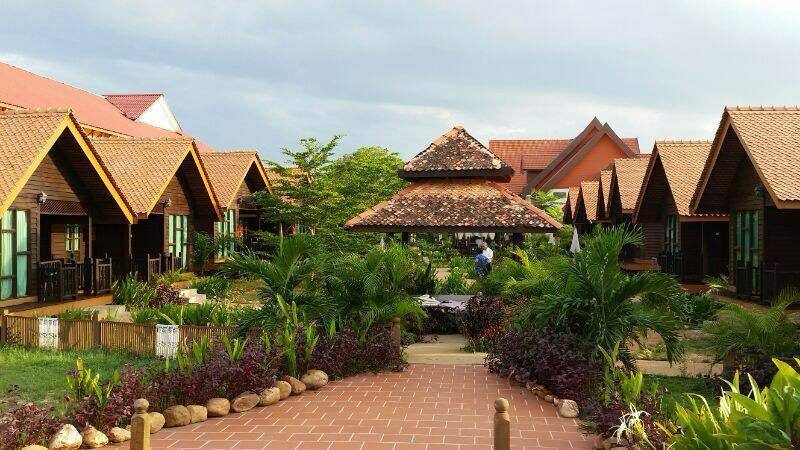 You can spend the day here or even stay the night at Colmar Tropicale Hotel for an authentic European experience on a short trip. If you plan to stay, reserve your room at the Colmar Tropicale Hotel with Booking.com discount codes and earn 6.0% cashback if you book with ShopBack! 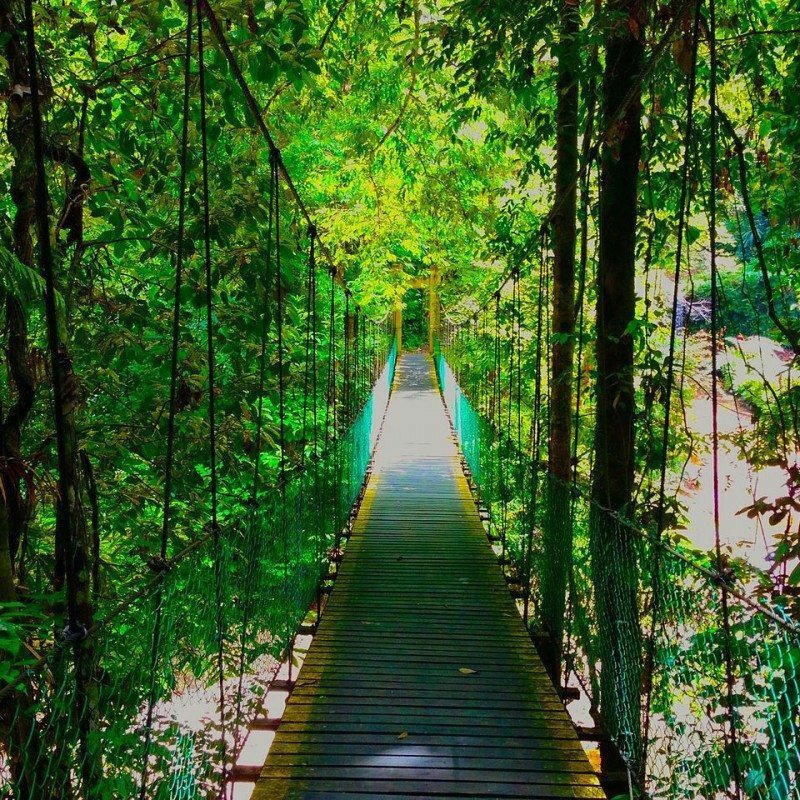 The capital of Sarawak has countless things to do for you and your young ones. The Waterfront Hotel provides comfortable facilities in a central location so you and your family can get to all the attractions conveniently. It is connected to a shopping mall, so you can enjoy a slow afternoon of window-shopping with your children. If your kids are nature-lovers, bring them to the Semenggoh Wildlife Sanctuary, where they can see endangered species of animals and learn more about the impact that our environment has on wildlife diversity. There’s also a famous Cat Museum here for all feline-lovers, young or old! Remember to book The Waterfront Hotel on Expedia through ShopBack for greater savings on your holiday! Which of the above spots have you gone to? Did any place on our list of Malaysia short trip suggestions stand out to you? Let us hear your thoughts on the best family resorts in Malaysia! In addition to these travel deals, ShopBack will be having our inaugural Shopping festival ShopFest later this year. Happening from 9th September to 3rd January; ShopFest is the go-to event that will help you shop the Smarter Way throughout the 6 major year-end sales. *First published on 23 May 2015, last updated on 10 January 2018. 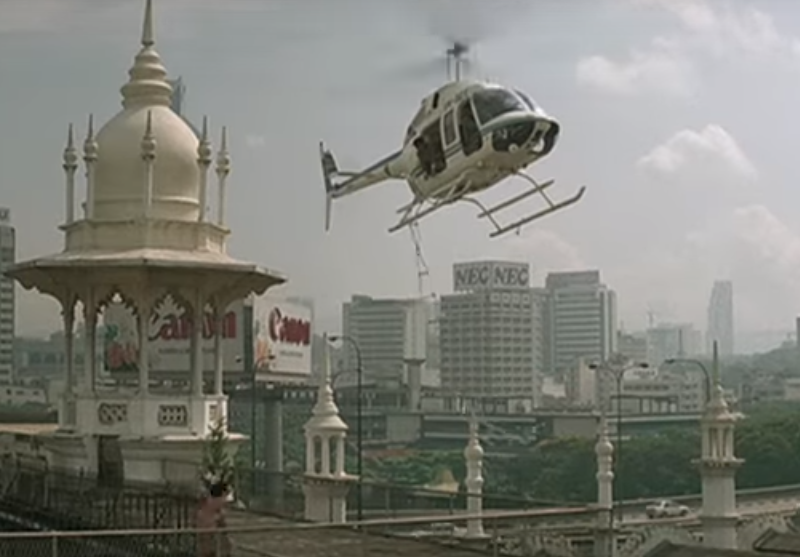 How many movies use Malaysia as a filming location? Let us find out!